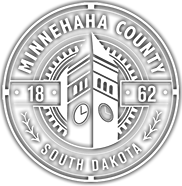 The Minnehaha County Election Review Committee was created by the County Commission on December 2, 2014. The Commission and County Auditor Bob Litz jointly agreed the committee was needed following the 2014 General Election. 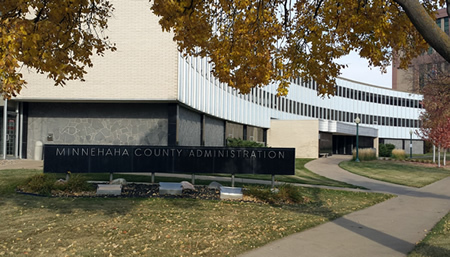 The Committee includes seven members, one appointed by each of the five Minnehaha County Commissioners as well as an appointee by both Auditor Litz and South Dakota Secretary of State Shantel Krebs. The assigned task of the Committee is to review all aspects of the voting process in Minnehaha County and offer recommendations that may improve the process. Specifically, the Committee will focus on questions related to the timeliness of the vote tabulation, the performance of the new vote counting machines, and the process for delivering absentee ballots to voters and ensuring absentee voters receive correct ballots for their legislative district. All meetings of the Committee will be open to the public and a press release will be distributed in advance of all meetings. The Committee’s work will conclude with a report presented to Minnehaha County Auditor Bob Litz and the County Commission.